Drew and Kerry have known each other since they were teenagers, where they met at Church Youth Group. They have four children; Ellie (22), David (21), Matthew (21) and George (18), not forgetting their two cocker spaniels; Ruby and Honey. Our Pastors wish to see His Word and Holy Spirit come together with great power and without compromise. 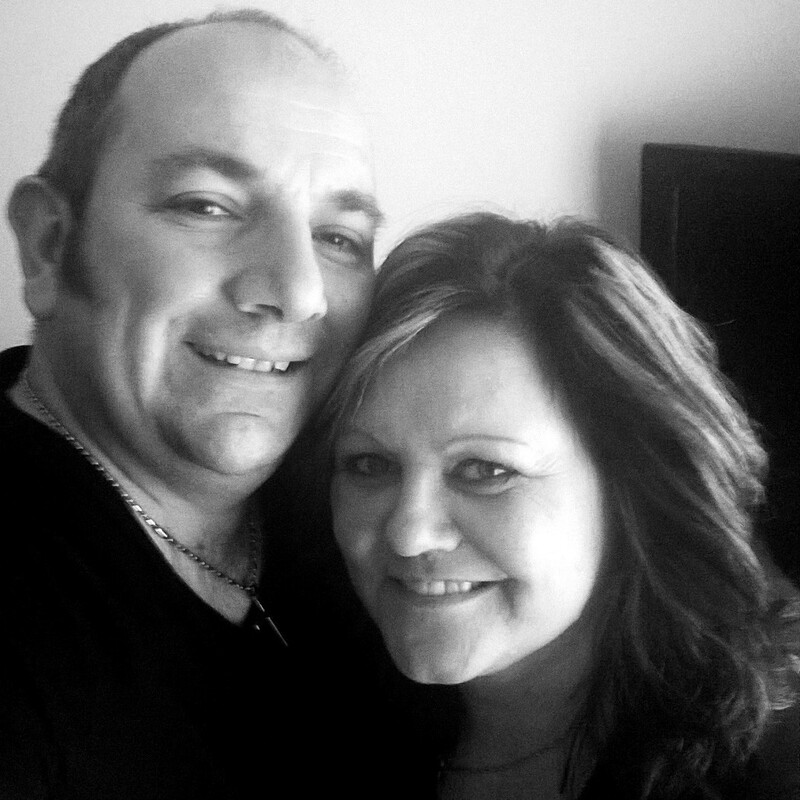 They are passionate about seeing revival and extending Gods Kingdom in Sandown and beyond. Bringing people into a fresh relationship with God, and discipling them to be the best they can be. In the end its all about ‘God’s Will – God’s Way’.